Poison ivy, poison oak and poison sumac plants are becoming larger and stronger, a trend that’s been developing over recent years, according to researchers. That may be a combination of the plant’s nature to cause more severe reactions over time and the increased carbon dioxide in the atmosphere as a result of global warming. Though urushiol oil starts penetrating the skin immediately, people may not recognize the danger and may continue touching the plant and spreading the oil, since the allergic rash often doesn’t appear for 12 to 24 hours. “It’s becoming more prevalent. Climate change, warmer temperatures, carbon dioxide rising — in fact, carbon dioxide levels are expected to double by the end of the century. It tells the plants to grow bigger leaves. And the oil itself, that causes poison ivy rash, is more powerful and supercharged,” Dr. Clifford Bassett, an allergist and assistant clinical professor at NYU School of Medicine, told “CBS This Morning”The first step in prevention is to recognize the poisonous plants, which have distinctive qualities. 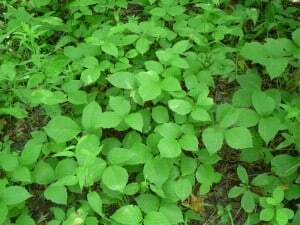 Many varieties of poison ivy and poison oak have branches with three leaves, hence the popular phrase, “leaves of three, let them be.” But the rule isn’t foolproof: the leaves sometimes grow in larger clusters. Poison sumac may have clusters of 7 to 13 leaves. The leaves often have black spots which look like paint splatters, caused by blobs of oil that leak out become oxidized in the air and turn black. Poison ivy grows in every one of the lower 48 states except California. According to the Centers for Disease Control and Prevention, the best protection is to avoid contact with the plants; don’t try to remove or burn them because the oil can cause lung irritation if inhaled. Also wash clothes, shoes, gardening tools, even pets — anything that could have come in contact with the plants or their oils. The oil can remain active on surfaces and cause allergic reactions even years later. 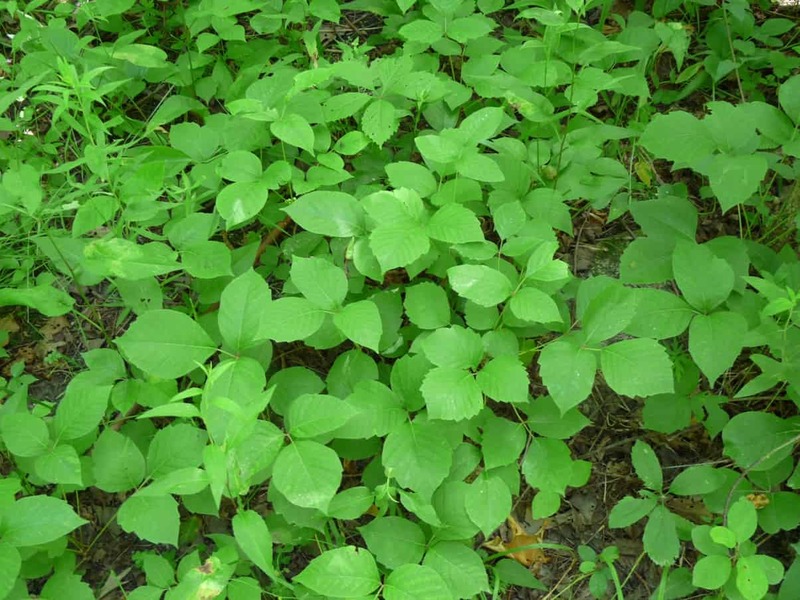 Note: We do not have Poison Oak or Poison Sumac in the Kawarthas – D.M.